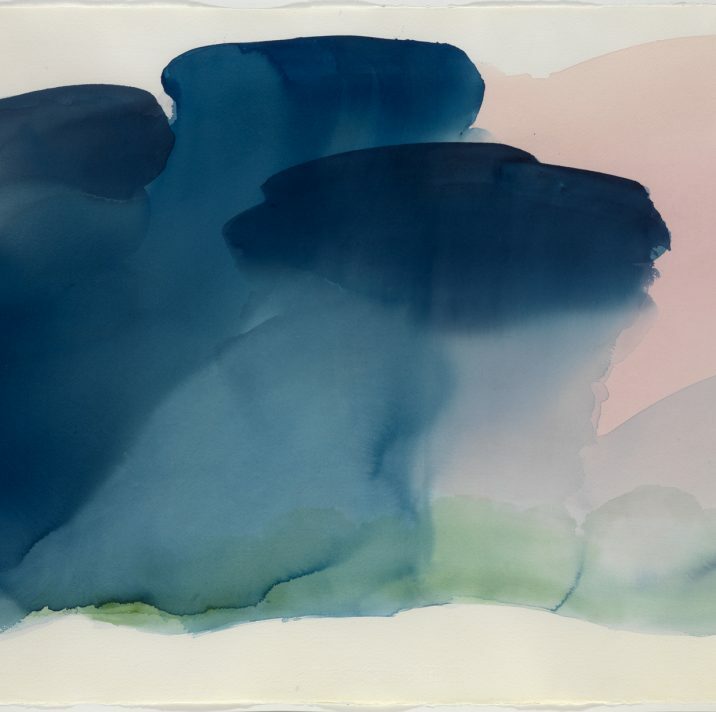 In a precursor to a series of shows that will celebrate the artist’s 80th birthday in 2018, the Fine Art Society are presenting a retrospective of ACS member William Tillyer. Over 40 of the artist’s works will be exhibited, which were painted over the last four decades of his practice. The exhibition includes his distinctive interpretation of landscapes in acrylic and watercolour, as well as his prints, drawings and constructions.